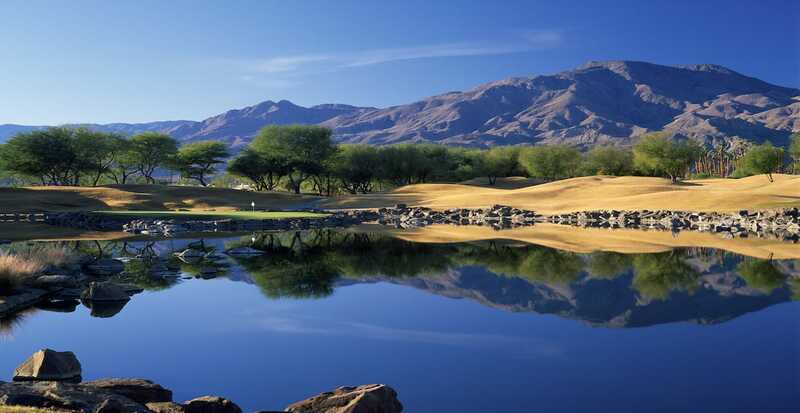 When you think of PGA WEST, it is the TPC Stadium Course that first comes to mind. There may be no greater challenge or excitement in the game of golf . At 7,300 yards, the TPC Stadium Course has the highest stroke (76.1) and slope (150) ratings of all the courses at PGA WEST. 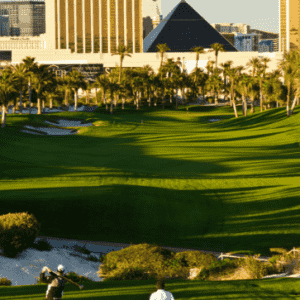 A Pete Dye golf course, TPC Stadium delivers multiple adrenaline rushes throughout the round. Host to PGA tour School” Finals every other year, PGA Tour hopefuls must navigate the island green of hole #17, known as Alcatraz, as well as the menacing water-lined 18th. Imagine needing to make par-par on two of the toughest finishing holes in golf to earn the coveted PGA Tour card.